Another member of the greatest generation has left us. Robert W. Hatch age 97, passed away peacefully at his home in Bountiful on Sunday, April 7th, 2019. Robert was born to Ethelyn Hutchinson Siddoway and Robert William Hatch on July 23, 1921, in Woods Cross, Utah. Robert graduated from Davis High School where he excelled in wrestling. 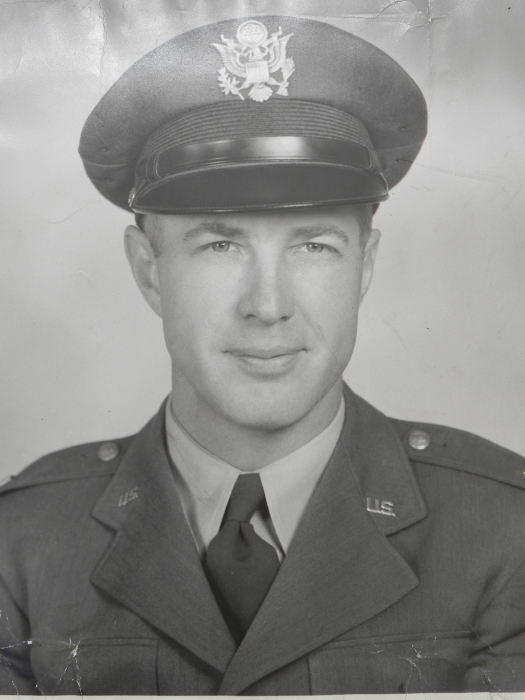 He then attended the University Utah, but put his education on hold when World War II began. He graduated from officers candidate school and then served on an Air Force base in Rattlesden, England. He was awarded the soldier's Medal for Valor during the war. Later in his Air Force career, Robert graduated from special agent school, was assigned overseas as a counterintelligence agent, where he served in Turkey and other Middle East countries. He retired after 25 years, with the rank of Major, from the United States Air Force. Robert loved this great country. He valued our freedoms and he took tremendous pride in its symbols, the flag, the National Anthem, military protocol and he admired and respected the men and women who served before, with, and after him. 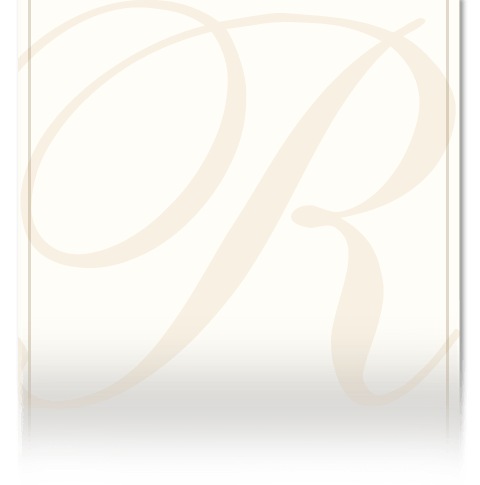 Upon retiring from the Air Force in 1965, Robert began a second career with the Department of Social Services, State of Utah, and retired as a Regional Director after 20 years in 1985. Robert married Susan Wheatley on July 3rd, 1976, in San Diego, California and they were later sealed in the Salt Lake Temple on December 23rd, 2000. Robert brought three grown children and their families, to the marriage. Together, Robert and Susan were blessed with a daughter, Jennifer, in 1982. Robert loved to serve others and participate in his community. He was a member of the Church of Jesus Christ of Latter Day Saints; a member of the United States Coast Guard Auxiliary, where he served as Flotilla Commander; a volunteer and board member with LDS Hospital for 29 years; a member of Oakridge Country Club for 50 years, also taking his turn as board member there. Through his community service, he made many lasting friendships. During his retirement years spanning 1985-2019, Robert enjoyed many different things. He golfed nearly every weekday. He loved traveling with his family and friends, particularly to England and San Diego. His travels also took him to Australia, the Carribbean, the Panama Canal, the Middle East, and Europe. Robert is survived by his wife, Susan, and his children: Jennifer Leslie Sarahs (Carl), Robert Steven Hatch (Barbara), Richard James Hatch (Julia), and Judy Lee Oar, many grandchildren and great grandchildren. He is preceded in death by his parents, and brothers, Lee R. Hatch and Vernon Siddoway. Funeral services will be held at 12:00 p.m., Monday, April 15th, at the Mueller Park 2nd Ward chapel, 1825 South 800 East, Bountiful. Friends and family may visit Sunday between 6-8 p.m. at Russon Mortuary, 295 North Main, Bountiful or Monday at the church from 11-11:45 a.m. prior to services at 12. Interment-Bountiful City Cemetery.